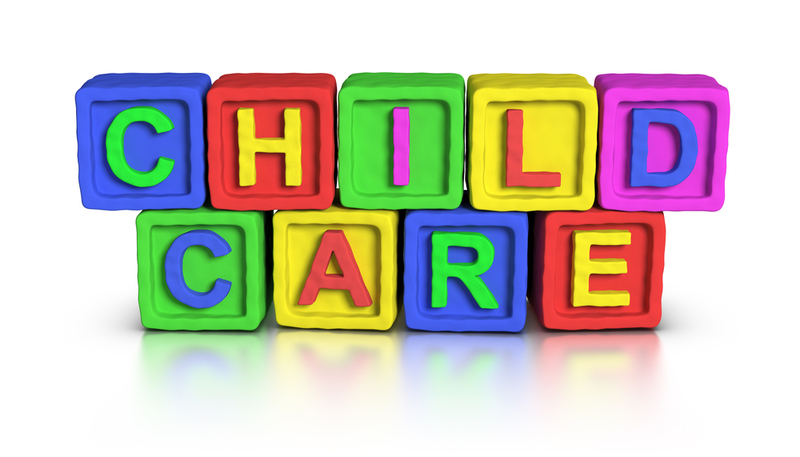 Childcare services in Wicklow are to receive €243,498 in extra funding, Fine Gael TD and Minister of State for Food, Forestry and Horticulture Andrew Doyle has said. The financial boost comes at a key moment in Ireland’s move to accessible affordable quality childcare. Minister Doyle said: “I am delighted to announce that 27 local childcare services will receive €243,498 in extra funding. 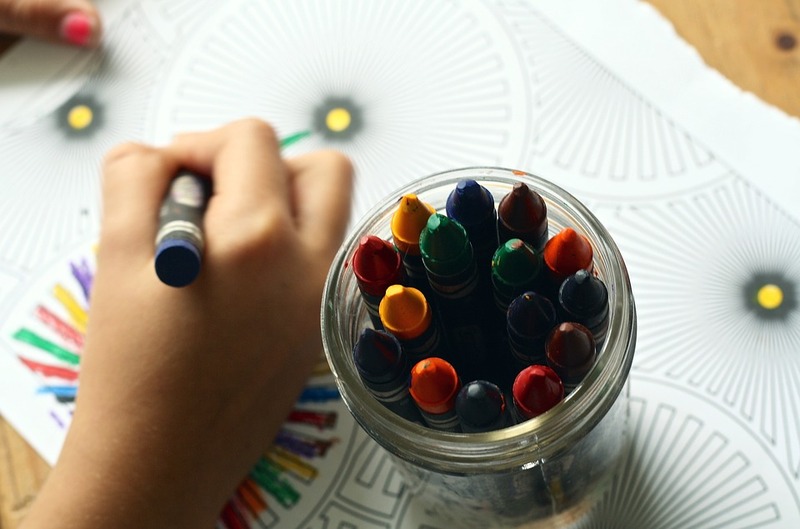 “The money will be used to provide new childcare places, maintenance and building work as well as outdoor play areas and is available for immediate draw-down by providers here in Wicklow. This includes Dunlavin Community Playgroup Limited, Lady Birds Pre School, Brittas Bay, The Marian Centre , Kids Aloud Limited Limited, Donard/Glen Community Playgroup Limited, Stratford / Grangecon Development Association Limited, Bray Family Resource and Development Project Limited, Parish of Newcastle & Newtownmountkennedy, Tippy’s Preschool Playgroups Limited and many more. “I hold the provision of quality, affordable and accessible childcare as a very highest priority; ensuring local children get the very best start in life. 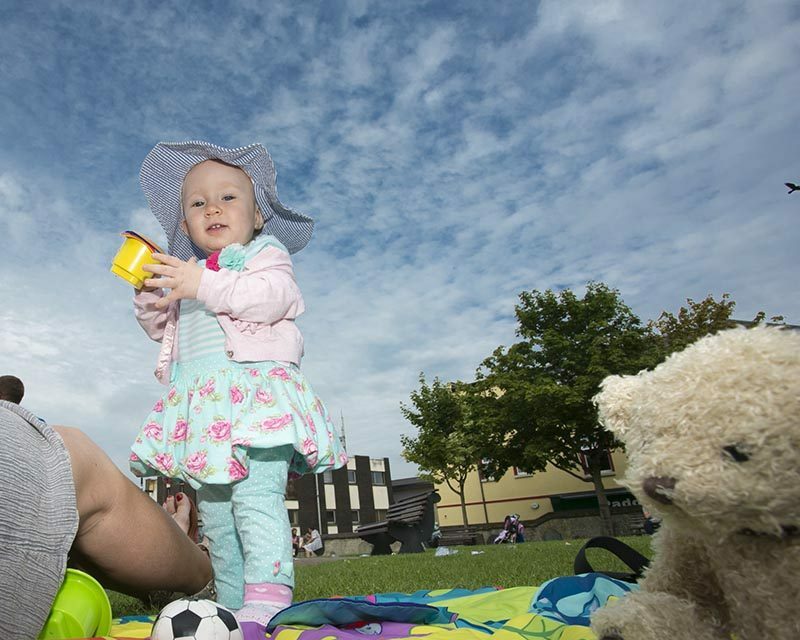 “This funding will benefit children, families and providers under our Early Years programmes, and will contribute to the development of an infrastructure that is ready to meet the radical new approach to subsidising childcare outlined in Budget 2017. “Since first entering Government, Fine Gael has prioritised hard pressed working families; the people who bore the brunt of the economic recession. A major part of this has been to reduce the cost of childcare for working parents. “We introduced the free pre-school year, and subsequently extended it to a second year. It is estimated the extended scheme provides an average saving of €4,000 per child. “We also recently introduced paternity leave for the first time ever. 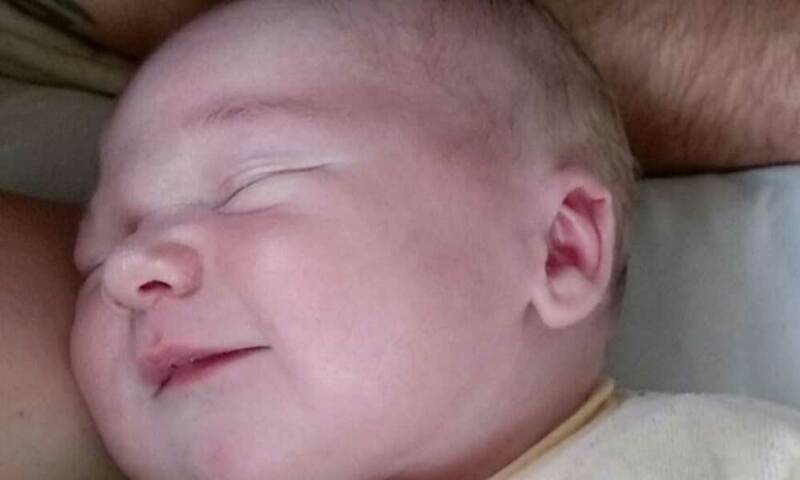 Dads are now entitled to two weeks’ paid leave. “From September an estimated 70,000 children nationwide will get extra supports. This will really benefit families in Wicklow. “Families will benefit in two ways. First there is a universal support for all children aged 3 and under then there are supports for those families who need it most. “The second targeted support is based on income and also for those parents who have had to turn down jobs, training and education because they cannot afford childcare. 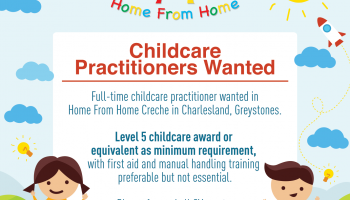 “I encourage parents in Wicklow to take the time to study the increased supports which are available and prepare for the autumn, by checking out the new website www.affordablechildcare.ie or by talking to staff at your local childcare centre.